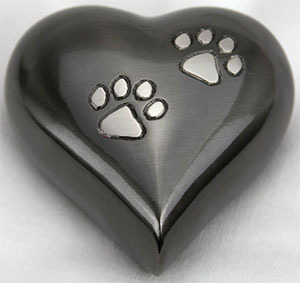 This attractive Paw Print Heart is made of solid brass and comes with a small round threaded screw-on brass closure on the bottom for easy and safe installation of your pet's ashes. 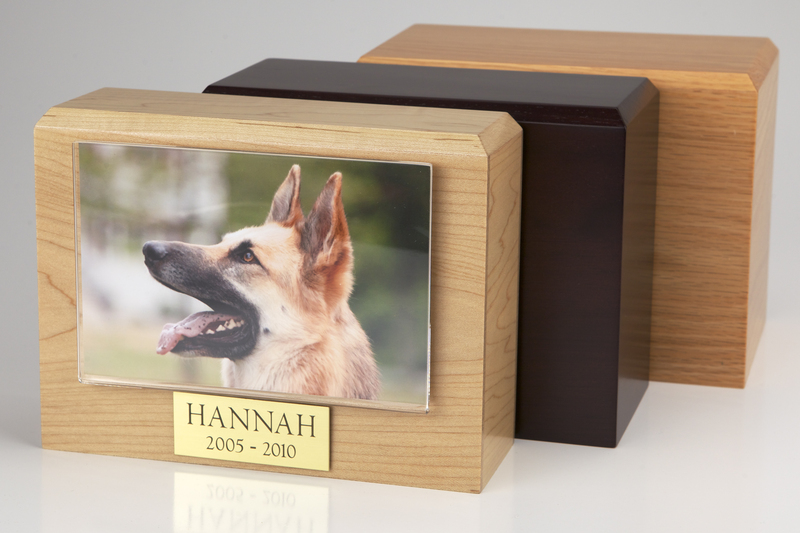 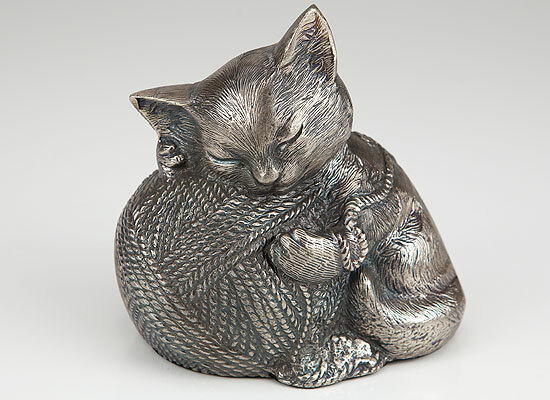 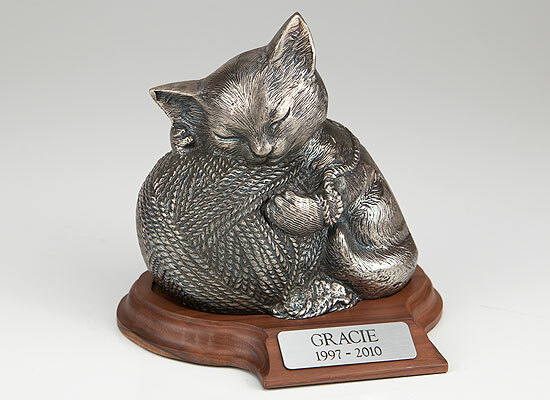 This small urn is a 'keepsake' urn, meaning that it is designed to hold only a small portion of your pet's ashes. 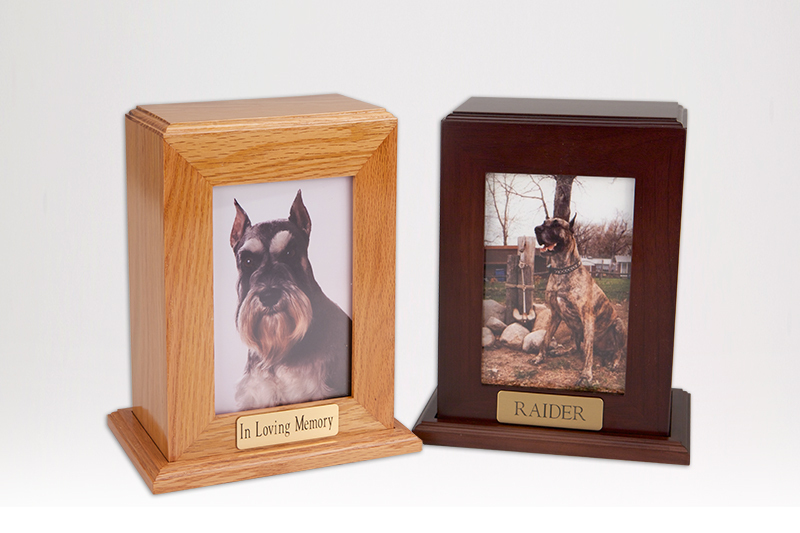 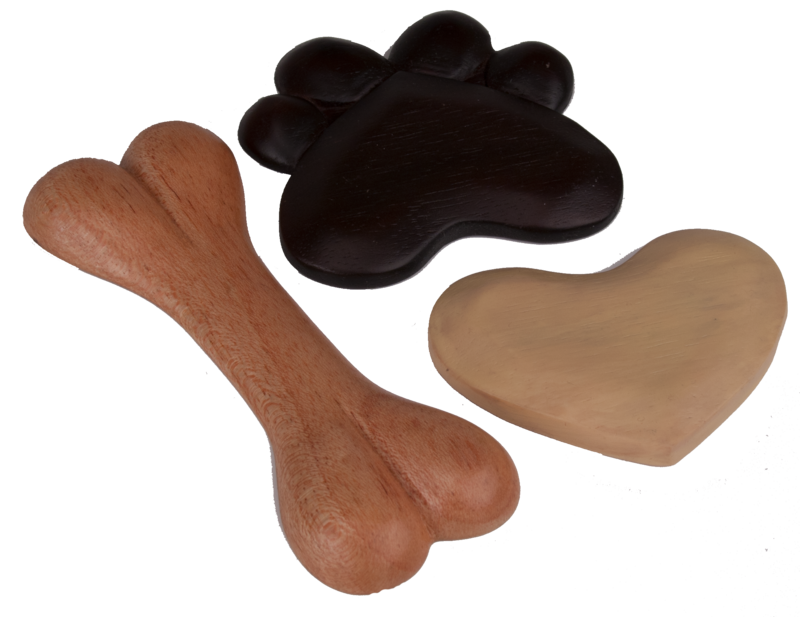 Commonly used when multiple family members wish to share the cremains of their deceased pet. 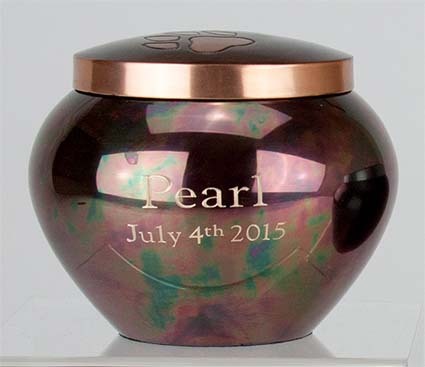 This keepsake holds about 4-5 cubic inches of ash. 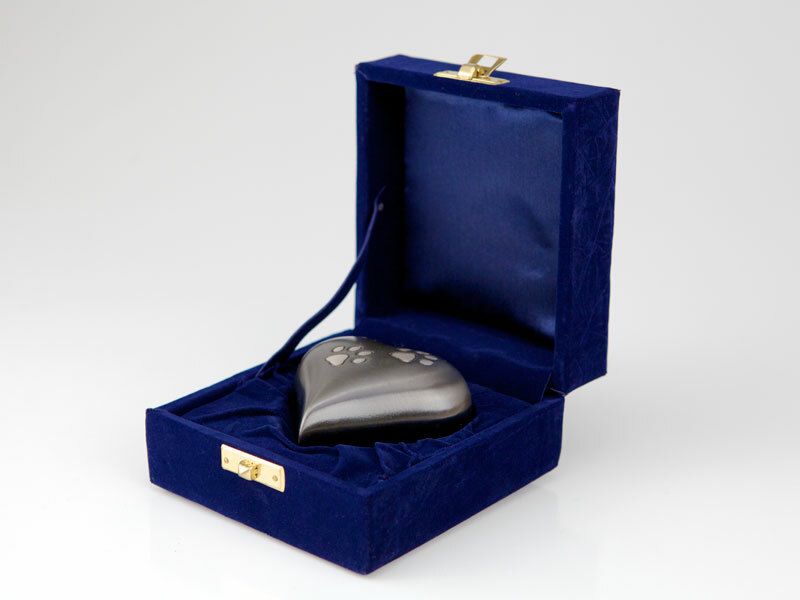 The attractive blue velvet display case is included with each heart purchased.